We start off our November rundown with Bonhams’ London-to-Brighton sale. The Darracq we featured was the top sale, bringing $779,115. Other big dollar cars included the very early Peugeot for $463,202, a previously-featured Schaudel for $156,891, $149,420 for the Liberia, and the Star that brought $113,559. 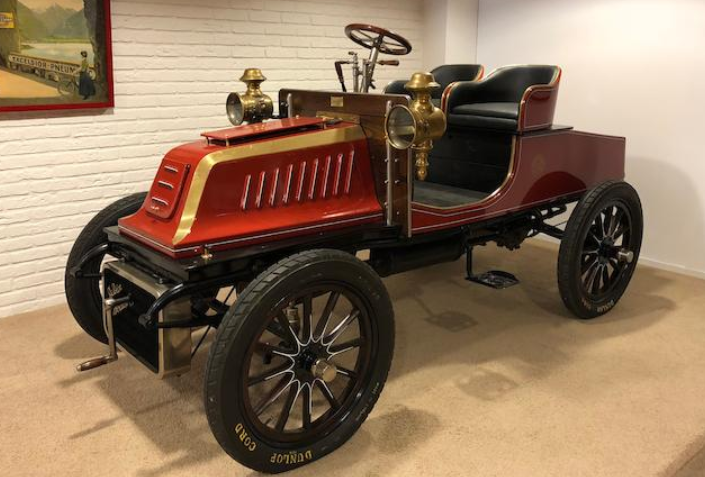 We’ll give Most Interesting (of the few cars left that sold that we didn’t feature) to this 1903 De Dion-Bouton 8HP Two-Seater that sold for $70,974. The 1902 Rambler brought $62,756 and the Wolseley sold for $89,652. Click here for final results. On to France, for a sale from Osenat. 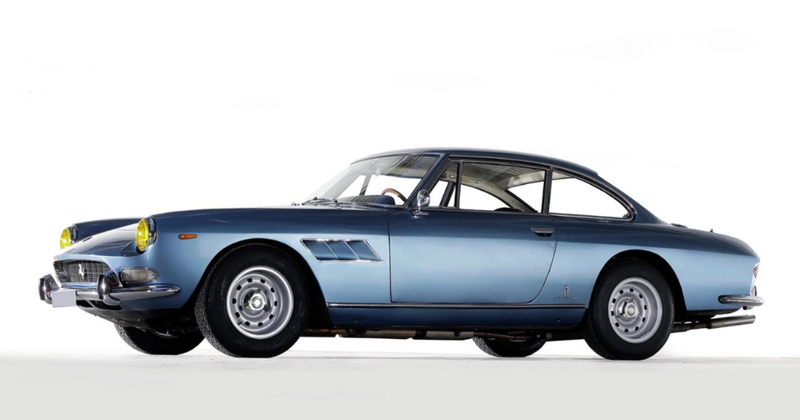 The Chenard et Walcker we featured didn’t find a new home, but this 1966 Ferrari 330 GT 2+2 did, selling for $280,945. More results can be found here. Mecum’s second-to-last sale of the year was held in Las Vegas, and the Bugatti we featured from this sale took top honors, bringing $1,012,000, while the lilac Duesenberg sold for $770,000. 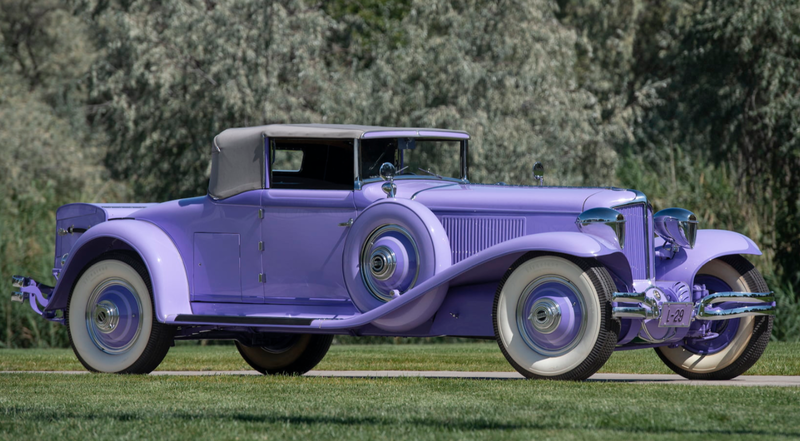 On a related note, Most Interesting goes to this lilac 1930 Cord L-29 Cabriolet (with Woodlight headlights!). It sold for $203,500. A previously-featured V12 Cadillac failed to sell here… again – as did the Talbot-Lago that came from the same collection as the Duesey and Bugatti. The Black buggy brought $7,700, and, fun fact, you could buy 100 Black buggies for the same price as the Duesenberg! Complete results can be found here. 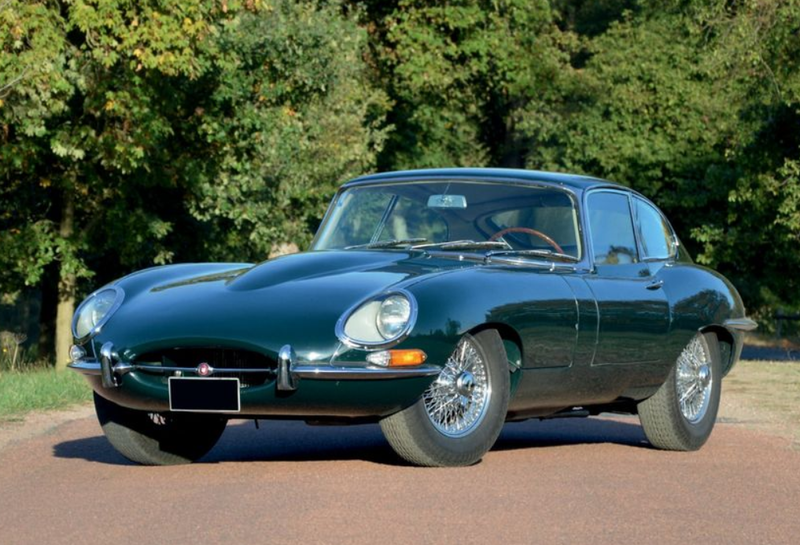 The Aguttes sale held in Lyon saw this 1962 Jaguar E-Type Series I 3.8 Coupe sell for $151,092 – the overall top sale. Meanwhile, that crazy gullwing Alfa Romeo handily beat its pre-sale estimate, bringing $121,467. The Delahaye failed to sell, and more results can be found here. Italian auction house Aste Bolaffi held a sale of classic cars in Turin in November. The sale included many scale models from Bertone and a handful of real cars as well. 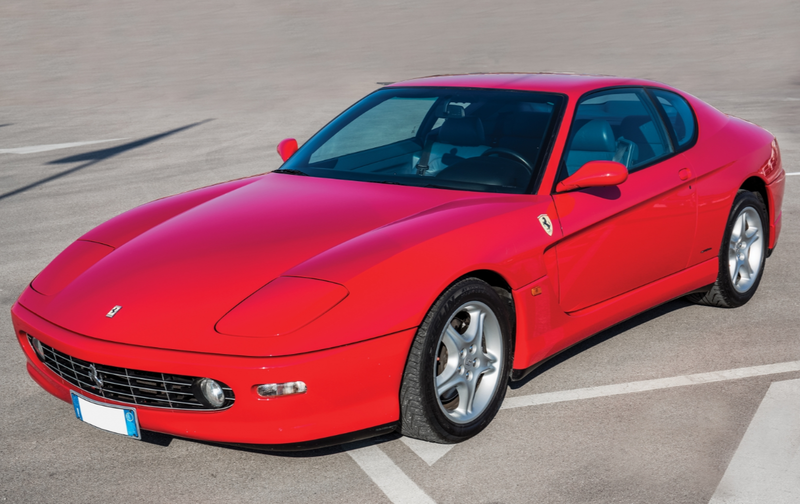 We didn’t feature anything (because it wasn’t on my radar), but the top sale was this 1999 Ferrari 456M for $77,602. Complete results can be found here. This entry was posted in Auction Results and tagged aguttes, aste bolaffi, auctions, Bonhams, cars, classic cars, cord, de dion-bouton, ferrari, jaguar, mecum, osenat, results by classiccarweekly. Bookmark the permalink.